I can’t think of a better way to celebrate my birthday than having a great weekend sale of White Lies! 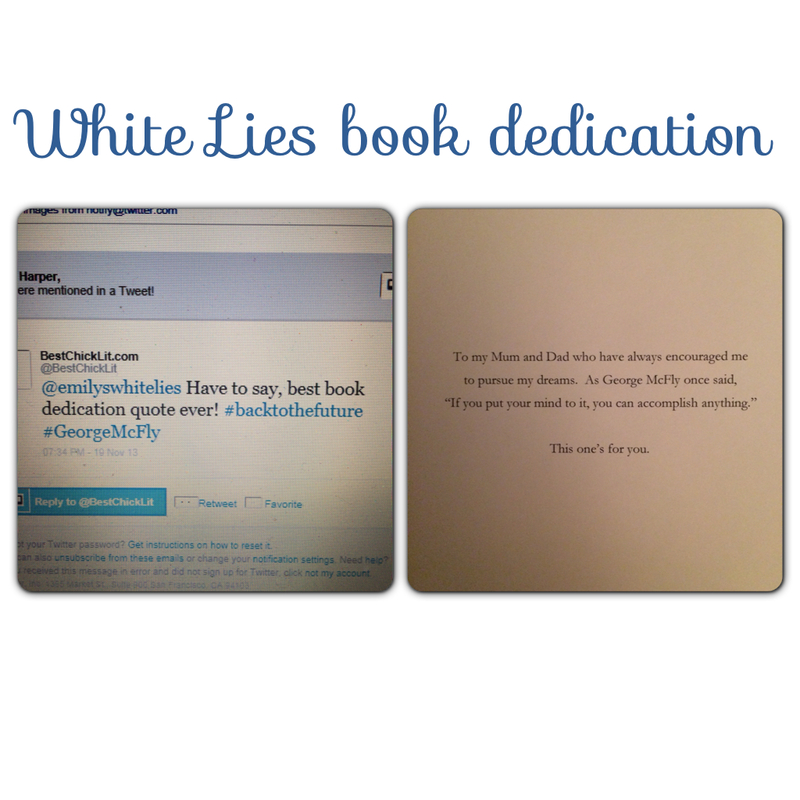 Now over at Amazon, you can find White Lies on sale for just 99 cents! Sale ends Sunday (February 9th), so don’t delay! 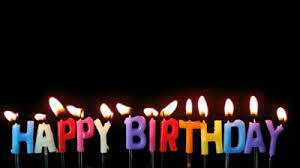 I have reached 200 followers on Twitter (@emilyswhitelies for all those who don’t follow me yet!). 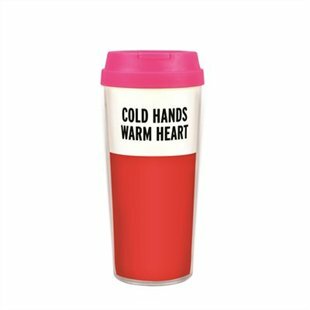 The winner will receive their choice of a signed copy of Checking Inn or White Lies as well as this ultra glamorous Kate Spade thermal travel mug! Contest Ends: January 25th 2014 at Midnight! Contest is worldwide. So, I have been in this crazy publishing world for a grand total of four months (and by this I mean my work has been published for that long, if we want to count all the trials and tribulations it took to get there that is years and years and years… you get the idea). This morning I woke up and White Lies was on the Amazon bestsellers lists for Romantic Comedy (#84) and I literally sobbed into my phone. After I drank a cup of tea and composed myself- because that is what us British do- I had a very reflective moment. Words cannot describe how awestruck I was this morning. I know I am a writer, the irony is not lost on me. I have wanted to be a published author for over a decade now, and although I am young, that just means that I knew I wanted to be an author for nearly half of my life. When I was in university I sat down and started writing about a woman who is a little bit of an airhead, but at the same time has the possibilities of being something really great. Someone who never says, or even thinks the right things, but if you actually listen to what she is saying, she’s pretty brilliant. I won’t get into all the details about what happened after I finished the book. My journey to publication was a long and complicated one, yet at the same time comparatively short to other authors. What I want to share with you today is the success that I have enjoyed so far, and why I am so very humbled by my experience. For those not in the publishing industry let me start by taking away a few illusions for you (these were taken away for me, so I feel it’s only fair if we are on the same playing field). Unless you are published by one of the few traditional publishing houses (to which you HAVE to have an agent for them even to look at you, and the process of getting an agent is extremely difficult), you are already starting at the bottom rung of the ladder. You have to fight, every single day, if you want your book to succeed (metaphorically, not punching out the critics  ). You have to be on Twitter A LOT. Before I became an author I didn’t even grasp the concept of Twitter. Now I tweet everything, and people tweet me back. It’s actually very satisfying. You have to have a Facebook page. Social media is your biggest ally. Actually, in the few months I have been a published author I nearly have as many likes as I do friends on my personal Facebook page. When people ask me how my book is going, how sales are going, I always try and be positive but give them the diluted version. The truth is, it is so complicated to explain to someone who doesn’t have a firm grasp of the publishing industry how ratings and sales work. Yesterday I sold a little over 100 ebooks for White Lies in one day, which is AMAZING for an unknown indie author, but to the average person that probably doesn’t seem like much considering how many people are out there buying books. Which brings me to the main point of this post. The most thrilling thing about what happened this morning is not that I wrote a book and published it (though don’t get me wrong, I am extremely proud about that), but that people I don’t know want to read it. And they genuinely seem to like it (insert shameless plug for the book having a 4.6 Amazon rating and nothing below a 4 star!). The feeling of going on the internet and having a notification waiting for me on my Amazon author page or my Goodreads page to say someone is currently reading, or have read and wrote a great review for my book is both humbling and uplifting at the same time. When authors write books it literally takes everything inside of us to not hover over you and ask you as soon as you turn the last page “so what did you think?”. Your reviews, both positive and negative, are always appreciated and if you have read the book and want to share your thoughts with potential other readers I invite you to. Now from a completely personal standpoint, I can also say that one of my favourite things about this whole process is being submerged into a world full of people that genuinely love books. And I’m not talking about people who like books, I’m talking about people who LOVE books. When I was thirteen years old I had the greatest teacher. His name is Mr. Marks and to this day I am eternally grateful for all he taught me. The three greatest things were this: he gave me The Giver, encouraged me to read and talk to him about To Kill a Mockingbird, and told me to start reading a book called Harry Potter. Mr. Marks, I thank you. When I first published my book and really dove into the book community I realised what I had been missing for the last fourteen years. Something that a wonderful teacher had gone out of his way to instill in me years ago and it somehow got lost along the way. I had finally found them. People who got it. People who also don’t leave the house without a book. People who could sit with a cup of tea and pass the whole day away reading. People who when they are not reading want to talk about what they just read. And most of these people, who are the driving force in reviews and pushing indie authors like myself, do it for free! I am glad I finally found you. And lastly, but certainly not least, I am so grateful to my friends and family who I know would have bought the book no matter what it was about. Because that is what you do for the people that you love. After I had got it together this morning, I picked up my phone and called the only person that I knew who would be more excited than I was. My mum. 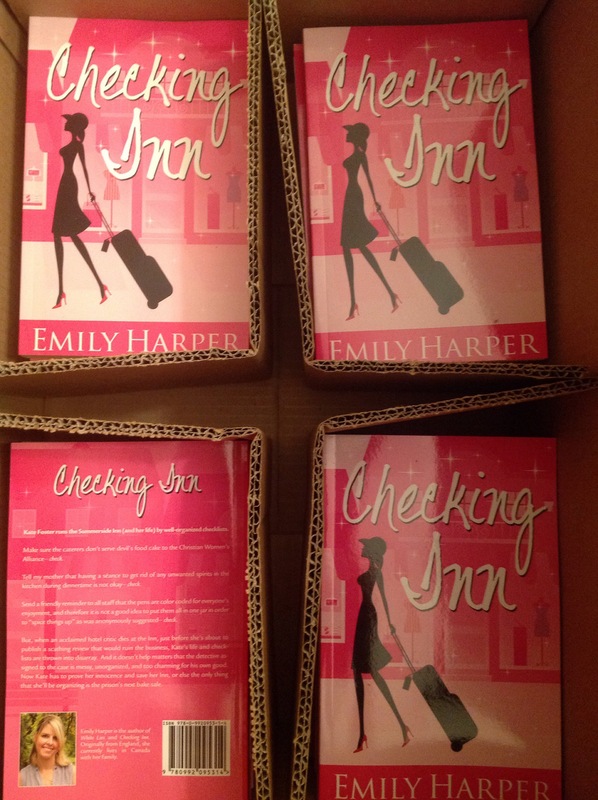 Checking Inn Advanced Copies have arrived! Yippee, they’re here! Don’t forget the release date is this Friday! Checking Inn Cover Reveal Giveaway! Oh Happy Day! Who doesn’t love a new book cover? Well, I stressed about this one. The same way I stressed about White Lies book cover, and the way I am sure I will stress about all my future book covers. But, I love it. I love everything about it (and not just because it is pink 🙂 ). Hope you love it too! 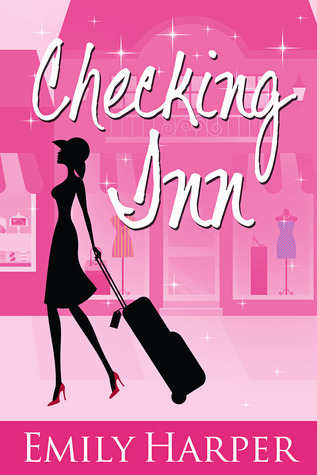 Checking Inn is coming out December 20th 2013. Will it be under your Christmas tree? What do you think? Do you love it? Do you really love it? Well, I couldn’t just do a cover reveal. In honour of the book I had to do a giveaway as well! Kate, Checking Inn’s heroine, is a woman after my own heart. She loves stationary. Like LOVES it. So, behold the lovely prize up for grabs. On a side note, it is going to take everything inside of me not to get one of these for myself. And I am so totally going to fold! Hartley and Marks Agenda. So pretty! Think of all the lovely things you could write in that journal! PLEASE CLICK THE LINK BELOW TO ENTER!